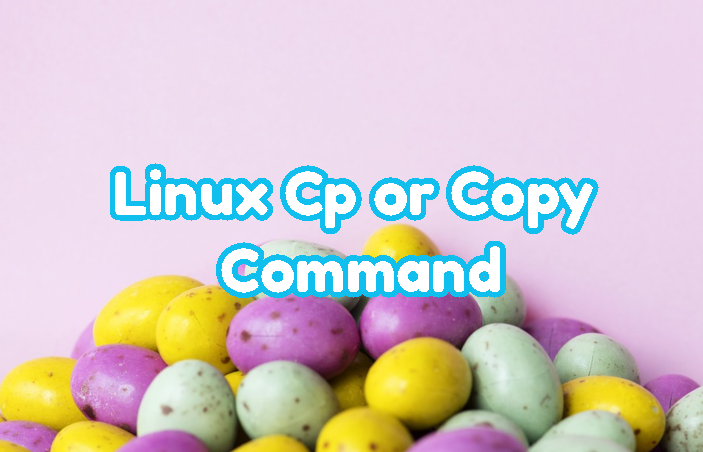 Linux popular command cp is used to copy files and folders. In this tutorial we will look different usage types of cp command. Syntax Syntax of cp command is like below.